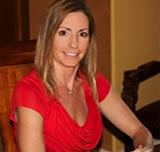 Helping injured people in San Diego and nationwide for over 20 years. Let us fight for you. 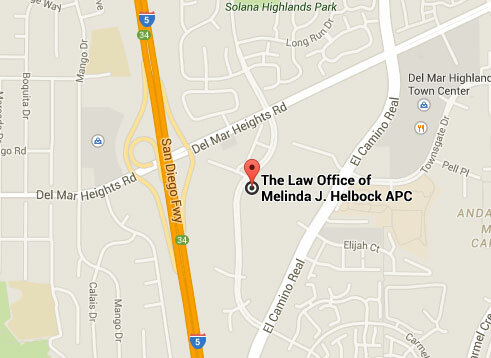 San Diego personal injury lawyer Melinda Helbock represents individuals and families affected by serious injuries such as traumatic brain injuries, spinal cord injuries, lost limbs and more. If you or a loved one has suffered an injury due to someone else’s negligence, we may be able to help you. To learn more, please call us today at (858) 794-1456. If you or someone you care about has been severely injured in a car accident or a motorcycle accident, or suffered harm because of a doctor’s mistake or a dangerous product, you deserve to be compensated for your injuries. To find out if you have a legal claim, allowing you to seek compensation, please contact our personal injury law firm in San Diego. Personal injury claims are highly complex. You should have the help of a personal injury lawyer who will work aggressively on your behalf, be both skilled and experienced in personal injury law, be devoted to you as an individual, and support you through the emotional difficulties at a time like these. Finding the right attorney can be difficult. It is important that you work with an attorney that you trust to put your interests first and to do everything he or she can to ensure the highest possible payout. To schedule a free and private consultation with an experienced, compassionate and dedicated personal injury lawyer in the San Diego area, contact us today.